Walker Stainless Equipment Company is a leading provider of a full range of stainless steel process tanks, storage vessels and stainless steel custom fabrications. 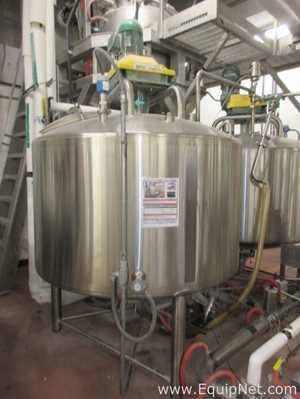 They offer a broad range of stainless steel products for storage, mixing and blending including process vessels, round horizontals and vertical storage silo tanks. For process vessels, they provide a wide range of agitation technologies including turbine, sweep, scraped surface and counter rotating, as well as numerous heat transfer solutions including dimple, channel and half pipe. Walker Stainless Equipment Company Dispersers provide the speed, accuracy and flexibility for precise demanding applications. Walker Stainless Equipment Company manufactures a range of Dispersers that offer different functions and capabilities. 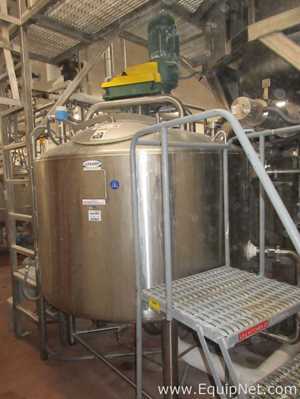 EquipNet carries a variety of used Walker Stainless Equipment Company equipment.